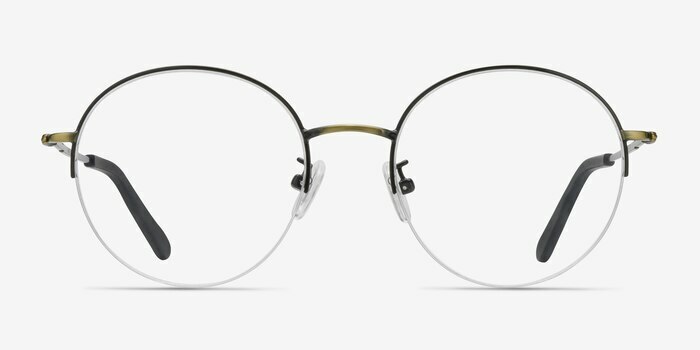 Subtle, slim and classic. 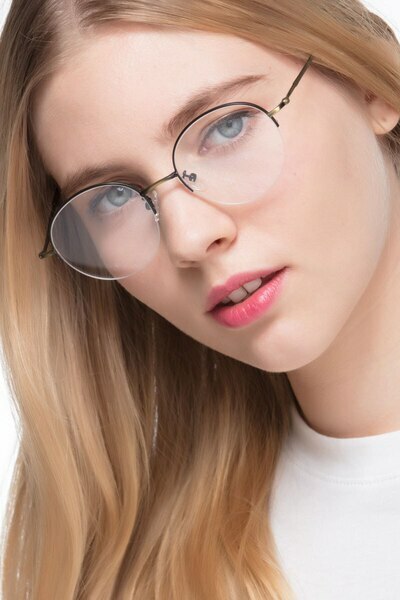 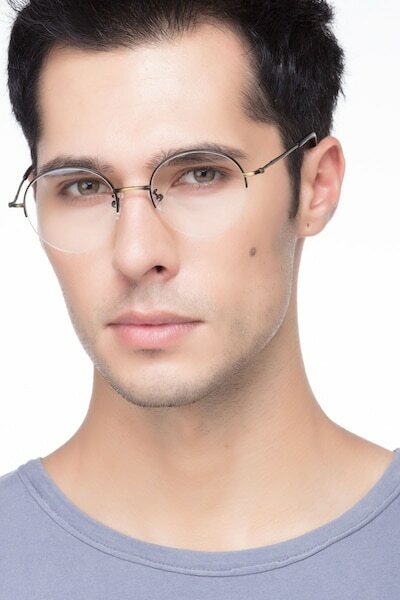 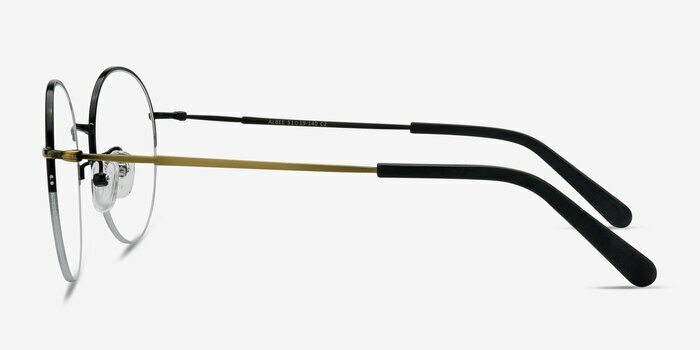 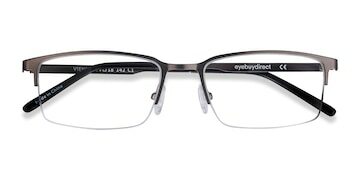 These Albee eyeglasses are designed to bring out your new side. 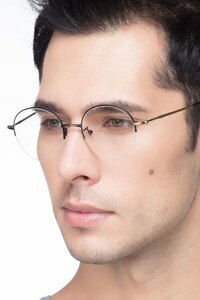 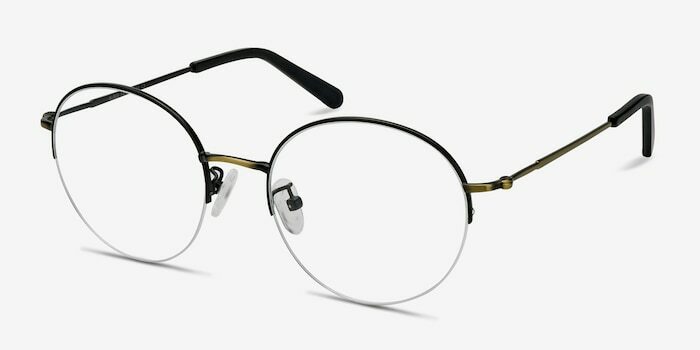 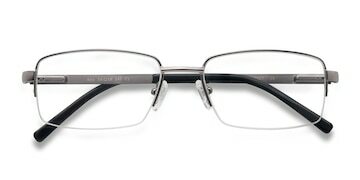 It's a combination of round shaped lenses, a slender black metal frame and bronze colored temples and bridge. 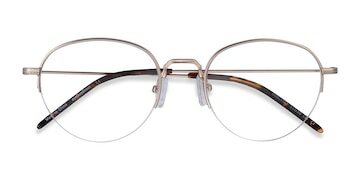 Adjustable nose pads and coated temple tips in stylish tortoise acetate shifting in coffee brown and cream color. 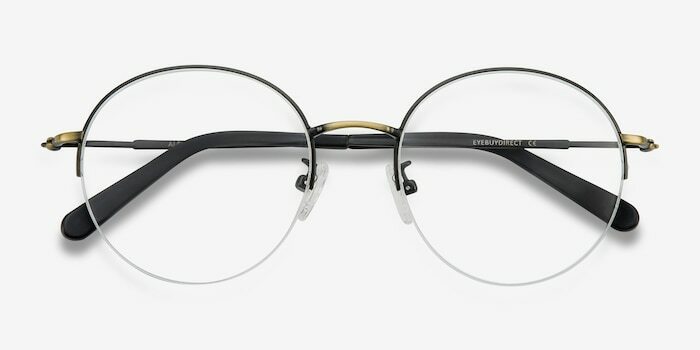 A European-inspired design for a timeless look.